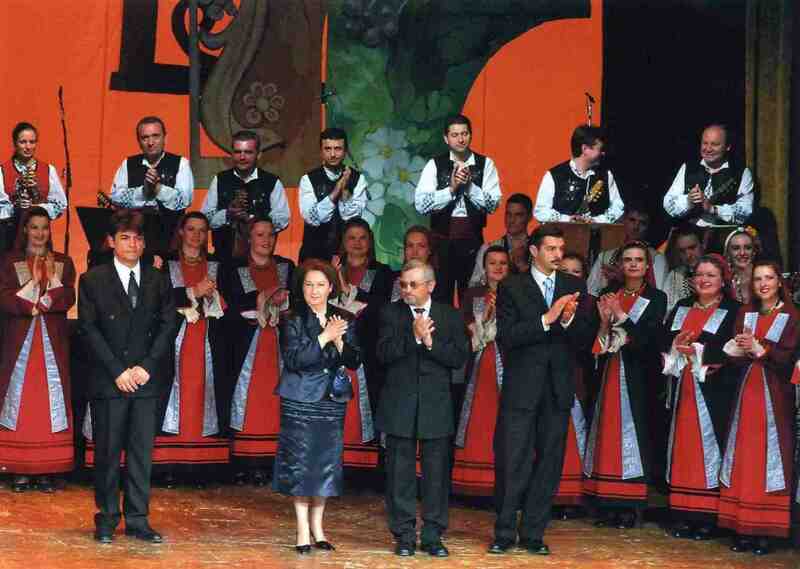 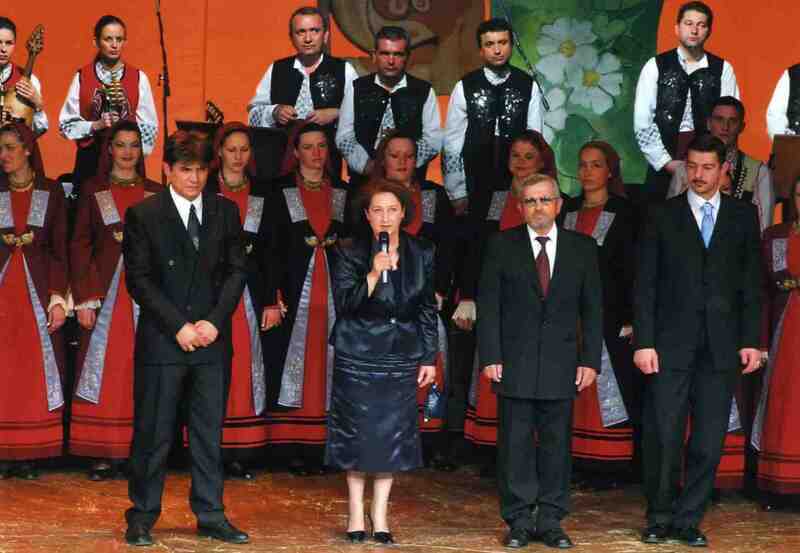 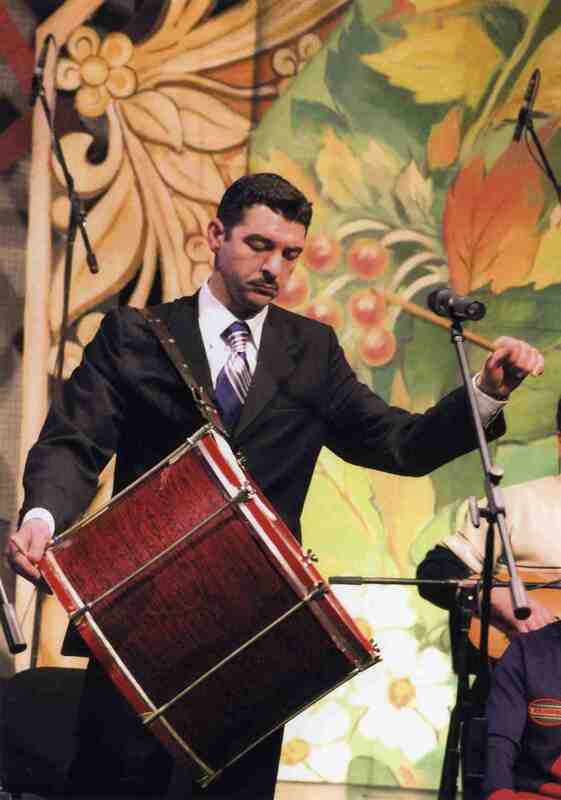 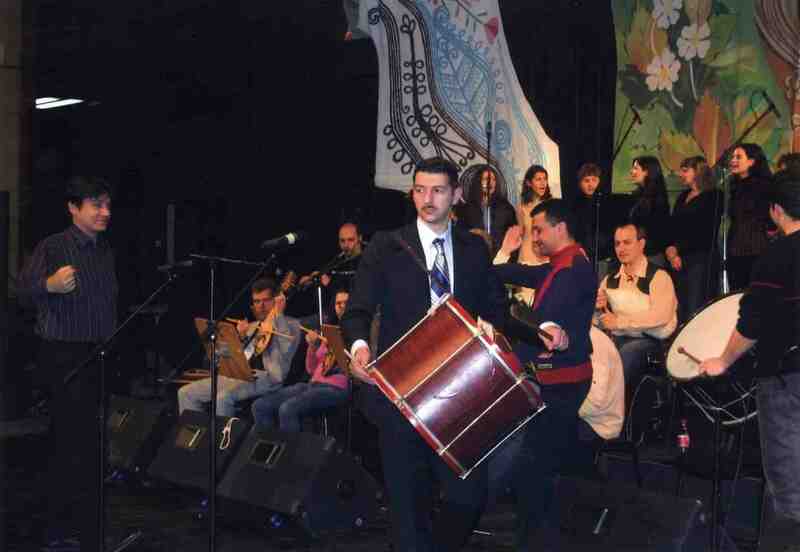 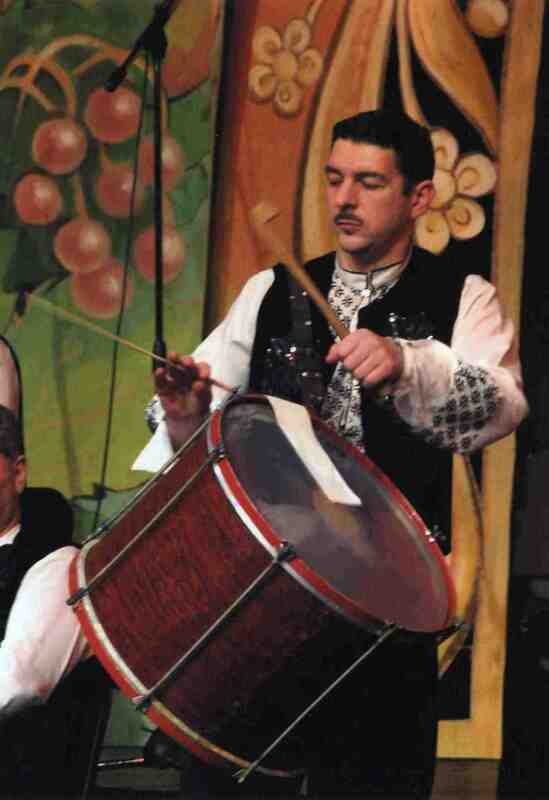 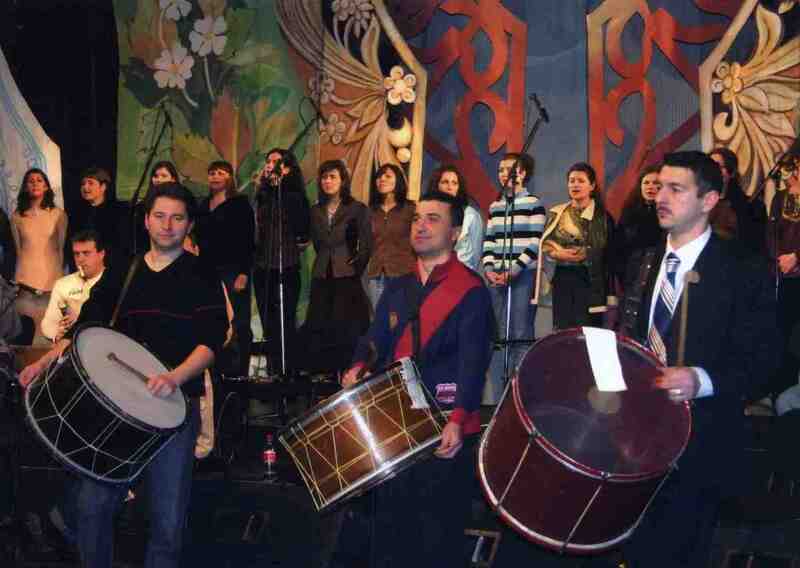 Ivaylo Ivanov – Chief Choreographer of the Philip Koutev National Folklore Ensemble – has an enormous creative potential which, combined with his in-depth knowledge of the Bulgarian dance folklore, allots nowadays to his vivid stagings a place in the front row of this cultural field. 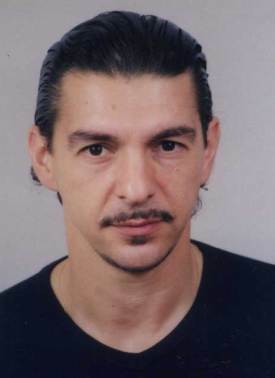 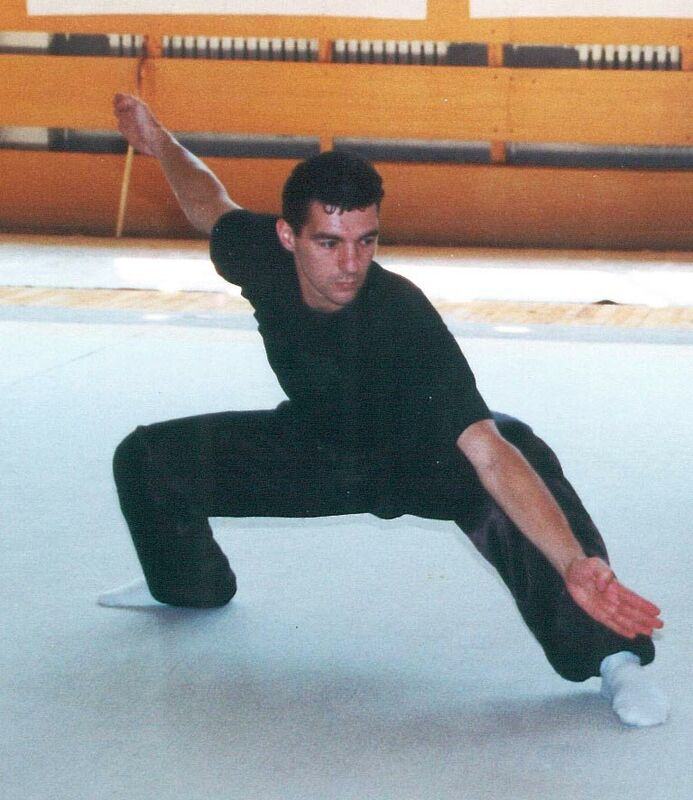 Having inherited the interest in Bulgarian dance from his parents, Ivanov, born on 11 July 1966, took the way of professional dance education at the National Dancing Art School, department of “Bulgarian Dances”. 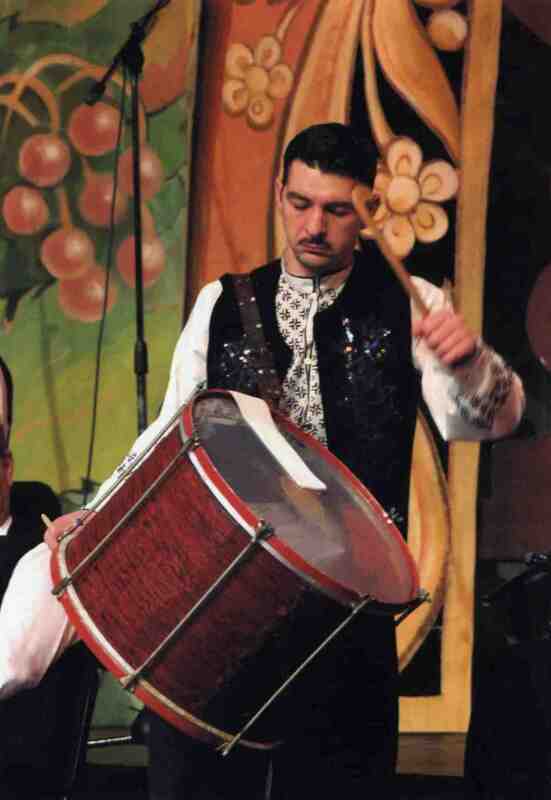 His professional background passed from soloist with the “Filip Kutev” Ensemble, to choreographer of the male dances in “Two Worlds”, choreographer of the “Bulgarian Legend” show-spectacle, of the dances in the spectacle “Wild Strawberries” as well as a number of dances in various folklore ensembles of Bulgaria.